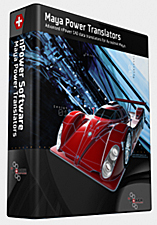 San Diego, January 8, 2008 - nPower Software (a division of IntegrityWare) announces the release of its popular Power Translators product on the Autodesk® Maya® / Autodesk® AliasStudio™ platform. 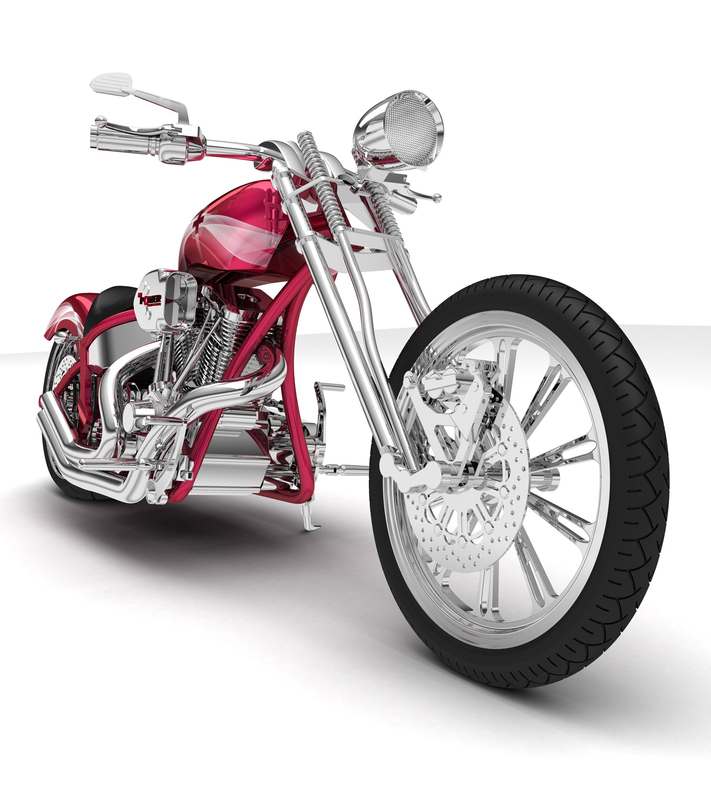 Power Translators for Autodesk® 3ds Max® / Autodesk® Viz® has become the premier tool for design visualization. 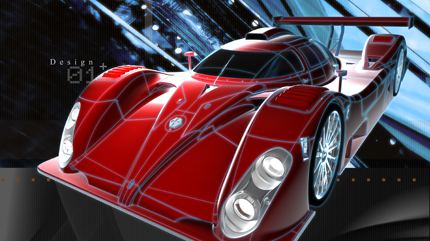 Now that popular tool is available for Autodesk® Maya® / Studio Tools®. Rendering CAD data in Autodesk® Maya® just became easier and more effective. 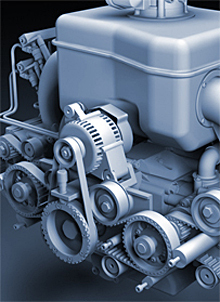 Power Translators Maya is the most accurate and efficient solution for importing CAD data into Autodesk® Maya®. Power Translators Maya imports precise NURBS data into Maya instead of transferring imprecise polygonal representations. The result is that you get a more accurate representation, and beautiful, precise renderings. Autodesk® Maya® users no longer have to spend days or weeks translating their high quality surface and solids models into imprecise polygonal models, and then struggling to generate high quality renderings. 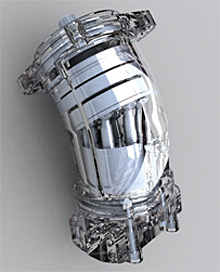 Power Translators Maya leverages IntegrityWare's SOLIDS++ precise geometric representation to generate extraordinarily smooth, crack free mesh and produce renderings without polygonal artifacts. 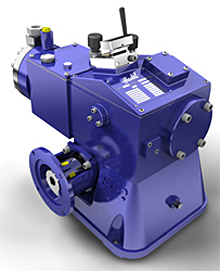 If you want to get the most accurate CAD data translation, and produce the highest quality renderings, Power Translators Maya is the solution. Power Translators Maya leverages the high precision SOLIDS++ geometric modeling kernel from IntegrityWare, to provide the most precise data translation of your CAD models and assemblies. SOLIDS++ understands the native NURBS-based format of your CAD models, so it can import that data accurately into the Autodesk® Maya® environment without having to convert to imprecise polygonal formats. Maximize your rendering efficiency and quality using Power Translators Maya. Power Translators Maya allows the user to control the mesh quality. Through simple user interface controls, you can increase or decrease the mesh precision to obtain the perfect visualization quality. You want to produce the highest quality renderings possible. Power Translators Maya gives you water tight, crack free mesh generation. Power Translators Maya uses the advanced adaptive tolerancing and sewing tools from the powerful SOLIDS++ modeling kernel to automatically sew together surfaces that belong together, but may not have been exported properly. Thus Power Translators Maya can even improve the quality of your CAD design data..
Power Translators Maya includes special memory management tools to effectively deal with the typical large CAD models and assemblies. Engineers, designers, architects, and artists from top companies around the world like Toyota, Boeing, Microsoft, Disney, SEGA, Blizzard Entertainment, Northrup Grumman, Sony, Mitsubishi, Whirlpool, Blur Studio, Fisher Price, Fox Sports, SolidWorks, Hewlett Packard and Cannon Equipment are optimizing their design throughput with nPower Software. 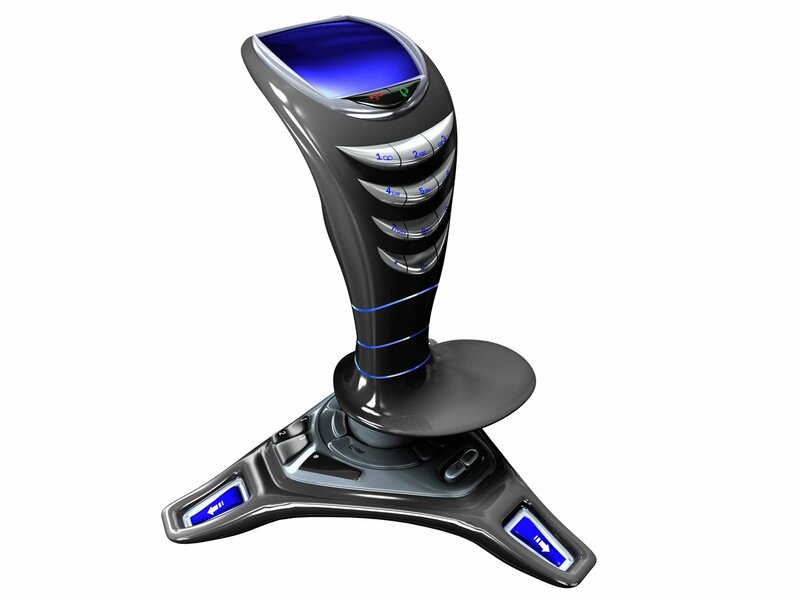 Streamline your CAD design visualization workflow with Power Translators Maya, and unleash the power of your creativity. Power Translators Maya sells for $495. Power Translators Maya can be purchased at the nPower Software on-line store (www.nPowerSoftware.com/store.html), and through various resellers throughout the world. A free 30 day evaluation copy can be obtained by contacting nPower Software, downloading from the nPower web site, or one of the nPower Software resellers. What our Power Translators customers think. This is actually the best software I have seen in a long time. I work as a senior concept designer in the film industry. On very big films (currently Mission:Impossible3) where speed is very much the order of the day. And your software has greatly increased my productivity. Even more so with CNC machining becoming more and more prevalent in the film industry. Being available to export detailed models greatly increases the turn around, especially when we have often little more than a week from design to presentation prototype. As you can tell we are enjoying the software. We are getting great results...We noticed a dramatic increase in productivity right away. What used to take us nearly a day now only takes roughly an hour, and with noticeably better quality. I’ve discovered something that I’m really pleased with. We get both IGES and STEP files from engineering. We prefer IGES but for some solids in CATIA, STEP files are better. The problem with STEP is that the files take so long to open that you can’t tell until complete whether it will be successful or not. I’ve been opening them in Rhino and it takes hours sometimes, so I open the file when I leave at night and hope it works. I just tried to import a 17MB STEP file into 3ds max using Power Translators and it only took about 5 minutes. This is great! I have been extensively using all of the nPower software creating an entirely new art pipeline for my company. The nPower software is the heart of the new updated pipeline to allow us the flexibility that we require...after a couple of projects where I used nPower almost exclusively, the time savings was incredible. Not only that, but being able to go down the BRep 'stack' and get to other operations allowed me to make MAJOR revisions to a entire building in a fraction of the time it would have taken to start over from scratch. I have become so accustomed to using nPower software, that when I get to a computer that doesn't have it, I almost feel handicapped.